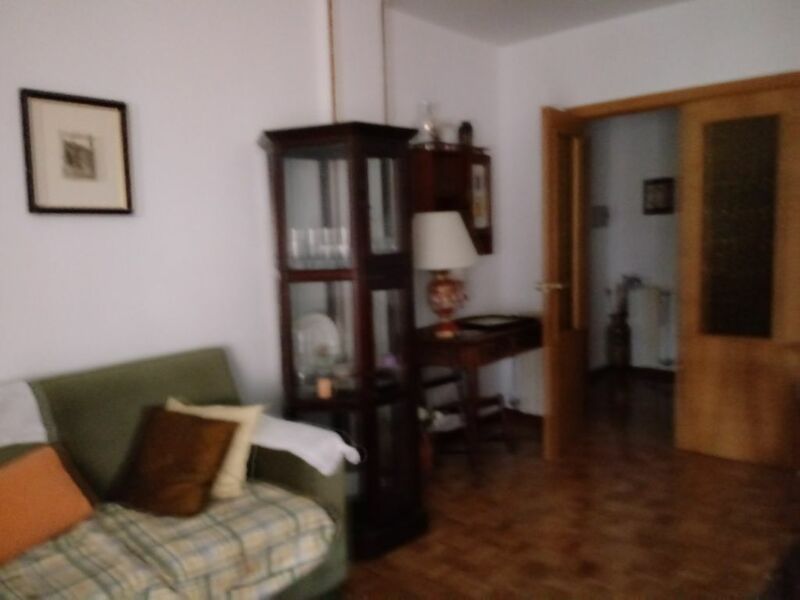 Located in the center of La Granja, with summer pool. Heating and central hot water. € 145 minimum two nights. House for 4 people, 2 rooms with two bathrooms. Come and enjoy some incredible vacations in the company of your family or friends. You will enjoy the wonders of Segovia, as well as the culinary art.